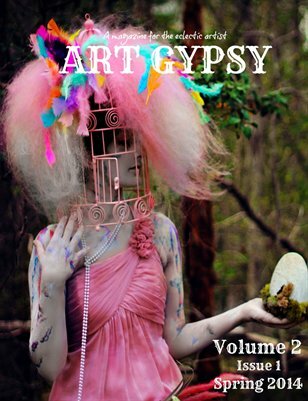 Art Gypsy magazine is "A magazine for the eclectic artist." Where your imagination is welcome and the creative mind celebrated. 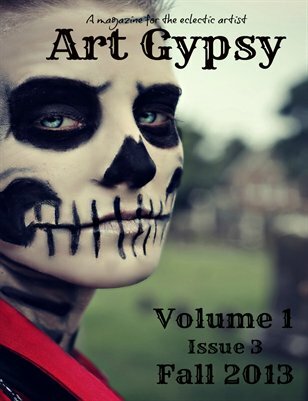 Art Gypsy is a magazine for the eclectic artist Where your imagination is welcome and the creative mind celebrated. 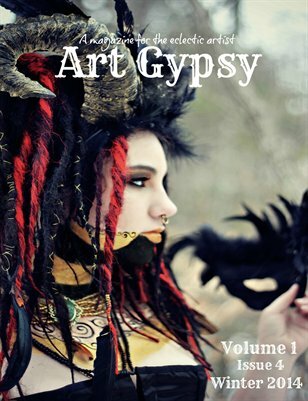 Art Gypsy magazine is "A magazine for the eclectic artist." 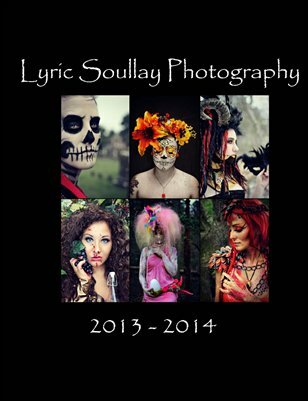 Where your imagination is welcome and the creative mind celebrated.